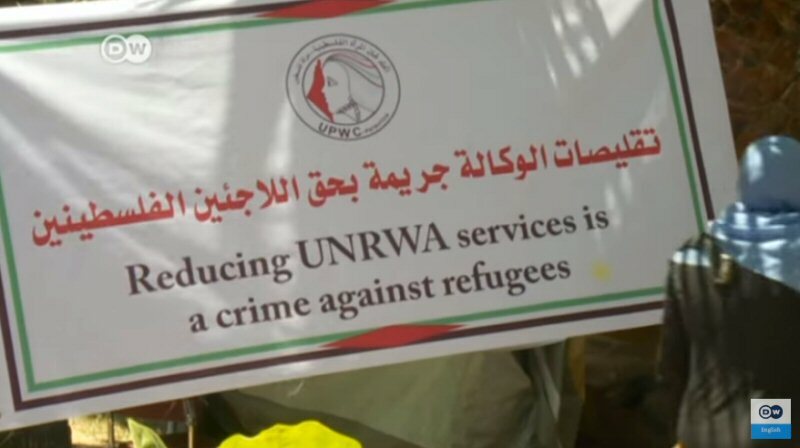 US President Donald Trump has cut funding for the UNRWA, the United Nations agency for Palestinian refugees which helps some 5 million Palestinians. DW’s Tania Krämer went to Hamas-controlled Gaza, where UN employees are facing a funding crisis. TRNN re-posts selected DW stories as part of a new cooperation agreement with DW.